Work With Me | Where Is Nikki? Are you looking to reach out to a fast-growing audience of travellers from all over the world? Then you’ve come to the right place as I am always on the look-out to partner with like-minded companies and brands in the travel industries. With over ten years experience in PR, communications and social media under my belt, I have the perfect blend of skills and expertise to understand your brand’s needs and put it in front of highly engaged online audience of international travel lovers. Add my passion for writing and seeing the world into the mix and I’m your girl! Where is Nikki? has taken many shapes and forms over the years, often focusing on what is going on in my life at the time. But on the whole, I try to maintain it as a fun and quirky travel blog that delivers honest, personal accounts of my experiences from all over the world. Since my blog first began in 2014 as a humble travelogue, it has quickly grown into a resourceful travel blog that has covered quite a diverse range of topics. From volunteering and solo backpacking adventures on a budget to luxury city breaks and everything else in between. 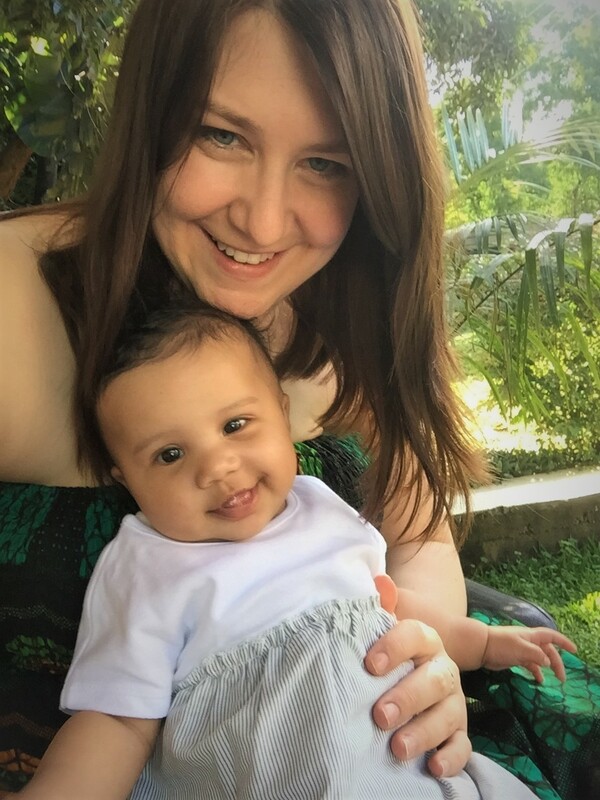 However, since turning into a newbie expat mama this year, the blog has matured (as have I) into one that focuses more on worldwide destination guides and tips, family travel, motherhood as an expat in Tanzania, and African travel in general. On the whole, my goal with the blog is to encourage others to see the world from all angles by seeking out new adventures and immersing themselves in different cultures. I particularly want to be an ambassador for Tanzanian and African travel as I truly believe that it is a continent that is largely misunderstood. You can also visit my media portfolio to learn about past features and guest posts across several popular travel blogs and websites. If you’d like to get in touch to discuss collaborative opportunities at fair and flexible rates, then please feel free to contact me by using the form below!